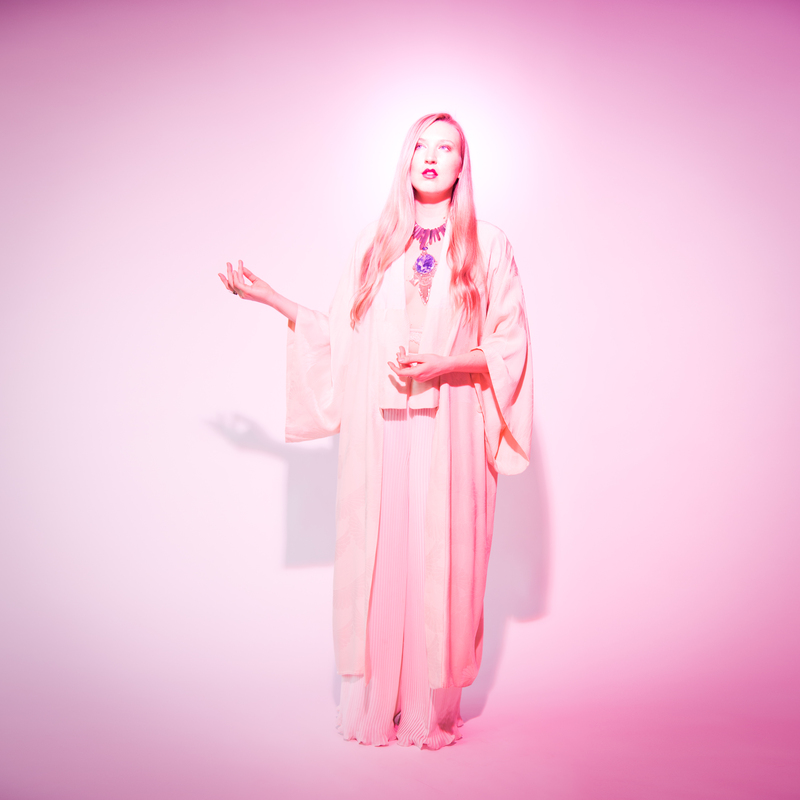 We’ve got the exclusive on Brooklyn based Dream Pop artist Völuspa’s new video for her track ‘Feel You’ via Swedish label Icons Creating Evil Art. Taking influence from contemporaries such as Beach House and Lana Del Rey, Kirsten Knick aka Völuspa has supported the likes of Hot Chip and Spiritualized. Much like her work to date, ‘Feel You’ occupies that tentative bridge between ethereal ambience and a lucid dreamlike experience that aims to excite the hairs on the back of your neck. Mixing a light piano-led feel with minimal percussion, the frontwoman conjures up a feeling of pure warmth that touches the soul as she manages to breathe life into every beat.